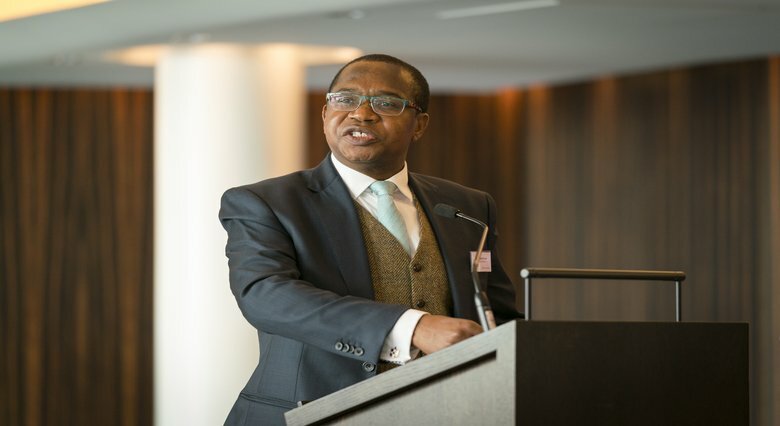 Below is a statement to media by Finance Minister Mthuli Ncube, on fiscal measures taken in an attempt to stabilise the economy. Later this week, Ncube is to release a broader policy statement. • Weak social service delivery. A strategy in this regard will be developed and new investors invited, so that in the end the multiple fuel importers can source their own foreign currency in the market. The concept of a Dry Fuel Port is an important economic development issue. The Ministry of Finance will work with Ministry of Energy and power Development in order to realise the vision for a Dry Fuel Port for the Region.